Join us for an opportunity to gain further skills, experiences and perspectives to become a member of our ever growing tribe of global citizens. 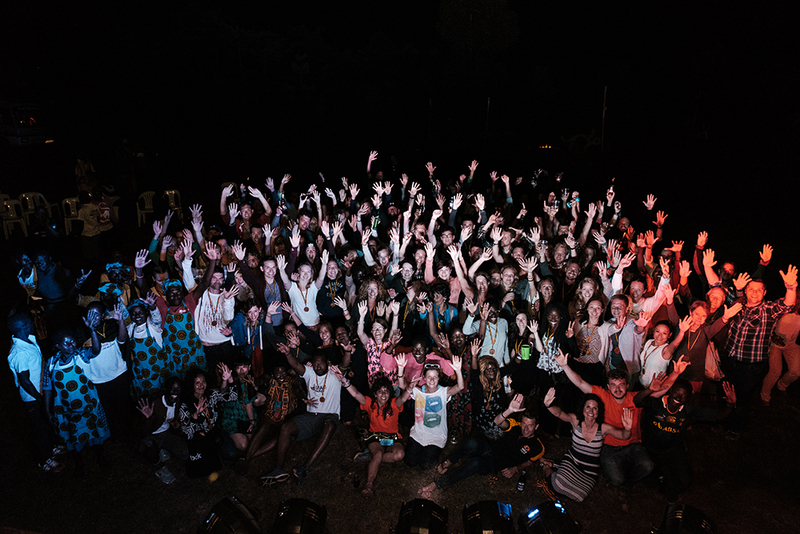 We’re looking for changemakers looking for an adventure and an experience like no other to volunteer their time and assist with one of our fifteen Uganda Foundation supported projects. Our projects and the incredible and passionate Ugandans that drive these projects will certainly be on hand to provide you with an experience like no other. Our team leaders will be on hand to educate on the relevant projects mission and objectives as well its day to day activities. You will spend your time immersed in the project but will also get the opportunity to explore the unique city that is Masaka and its surrounding area. Upon the conclusion of your visit the project leader will present you with a Global Citizenship certificate. We are also able to offer you an extension to your trip should wish to visit some of ‘The Pearl of Africa’s’ most iconic locations including the Queen Elizabeth National Park and Bwindi Impenetrable Forest. 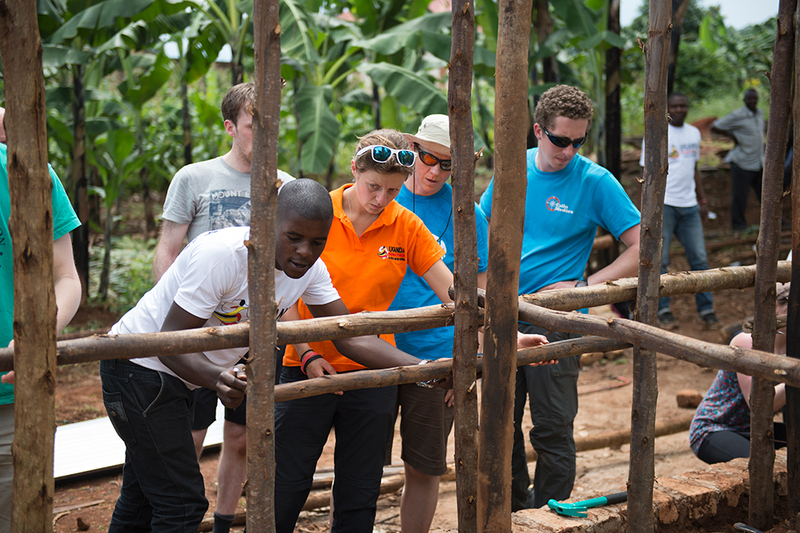 In turn both your valuable assistance and financial contribution will directly benefit the project or projects and people that you have spent your visit working alongside and leave a lasting legacy on the Masaka community.